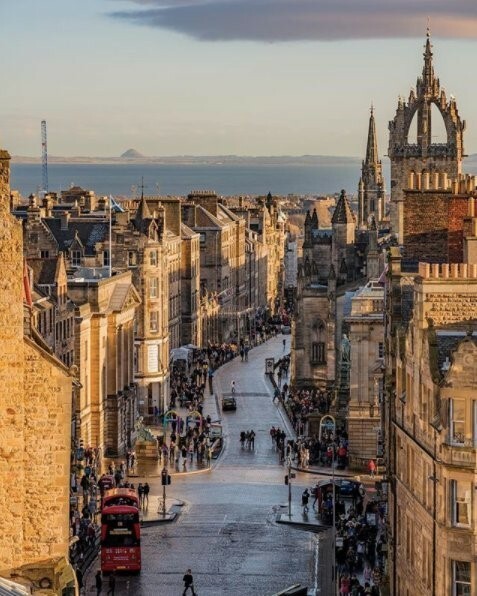 Over the past 18 months, I have been involved with lots of different departments here at the CRC including Rare Books, Archives, Lothian Health Services Archive, Digitisation, and St Cecilia’s Hall to name a few! As an emerging conservator this has provided me with an interesting insight into the work the CRC does and how the conservation department is an integral part of the services it provides. 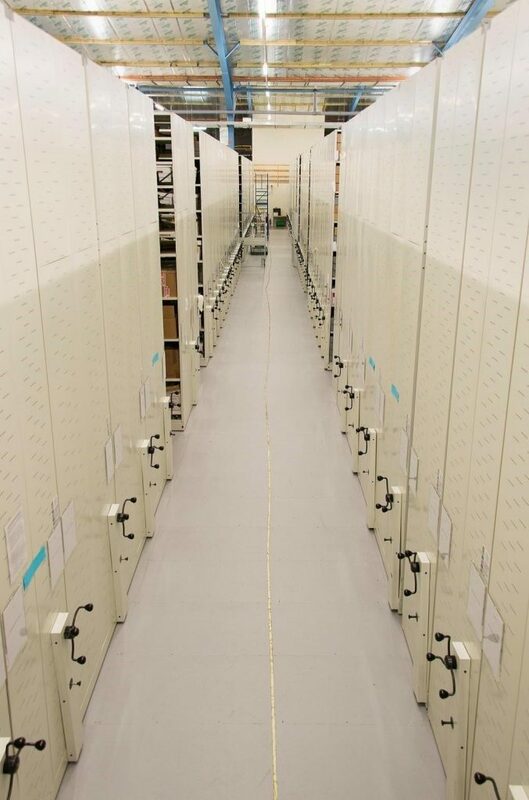 While working with all of these departments I have conserved, stabilised or prepared for transit 14,241 rare books, 483 musical instruments, 37 PhD theses, 7 art works, 1,603 LHSA case note files and 438 boxes of archival material and I have surveyed 144.8 linear metres of collections for future conservation work. Achieving this quantity of work would not have been possible without the help of the brilliant volunteers who gave their time to help care for the collections. Volunteers have been helping with the project since June 2017 and thanks to them, and the project conservation intern, an additional 412.25 hours (an extra 11 working weeks) have been given to caring for the collections. I would like to take this opportunity to thank the CRC, the conservation department and the UCF team for making me feel so supported during my time here, allowing me to continue my professional development and training me in areas of conservation which were unfamiliar to me. This entry was posted in Projects and tagged Collections rationalisation project, conservation, university collections facility by conservation. Bookmark the permalink.